Throw back Thursday: Fox and Belle in Jessie’s Girl! Previous PostEpic Con-tent – The Anthology IS HERE!Next PostAn interview of yours truly on Shut Up, I’m Listening! 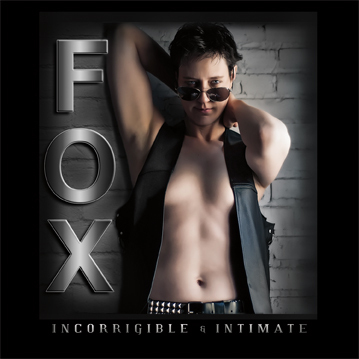 Click here for Incorrigible & Intimate on iTunes!